In December 2017, Eurostar relaunched its two loyalty schemes - Eurostar Frequent Traveller, aimed at the business traveller, and Eurostar Plus Points, aimed at the leisure market - as Club Eurostar. Club Eurostar is explained in detail in the articles below. Our articles also show how to redeem for free Eurostar travel using Eurostar points or American Express Membership Rewards points. You receive free entry to Eurostar lounges if you take out the American Express Platinum charge card. Our review of the card is here. 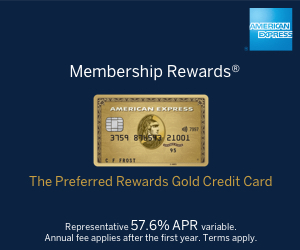 What is the best use of American Express Membership Rewards points? You can now swap points between Club Eurostar and Le Club AccorHotels – but should you? We travel on the inaugural Eurostar service to Amsterdam!